Dragon Hunter Furious Love is an online RPG game from Enjoy Game Inc. Its always fun to slay enemies in different games. 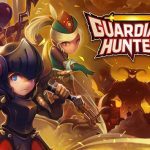 when it comes to RPG games you would definitely suggest hack and slash RPGs since they are the most addictive games on any console or mobile gaming. 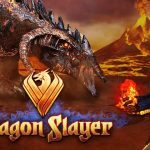 Developer does know how to combine addictive part of rpg games with online features so people get in the game more and more. 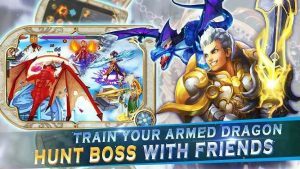 Dragon Hunter Furious Love MOD APK is fantasy RPG where your only goal is to strengthen your hero and climb the leaderboard. some unique features are there to explore and you might love them as we do. 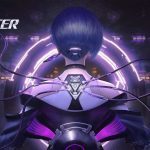 Dragon Hunter starts with simple yet effective tutorial about how to enjoy the game and get used to its controls. In the beginning you will face some Chinese Language texts and you wont understand a simple thing. skip that part and jump in to the game. Do not worry Dragon Hunter Furious Love MOD APK is still and fully playable in English Language. Gameplay is easy you just have to tap on grounds to move your character and when your character encounter with enemies he or she will attack automatically. you will have to use skills manually with skill buttons that’s it. 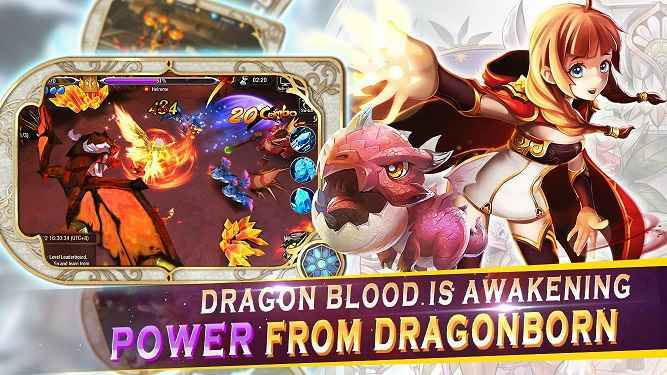 Features Of Dragon Hunter Furious love is like common features that every RPG game on Android has. 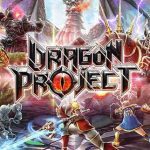 Blending RPG fun with PVP and up-gradation system. 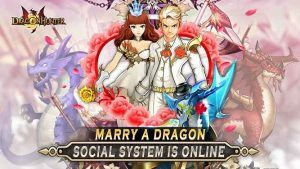 Marriage system is there in the game and i can not promise if its a good thing or not. you can take part in boss battles. epic events for mighty loots and so much more to do like making friends or abusing anyone from any country using global chat. 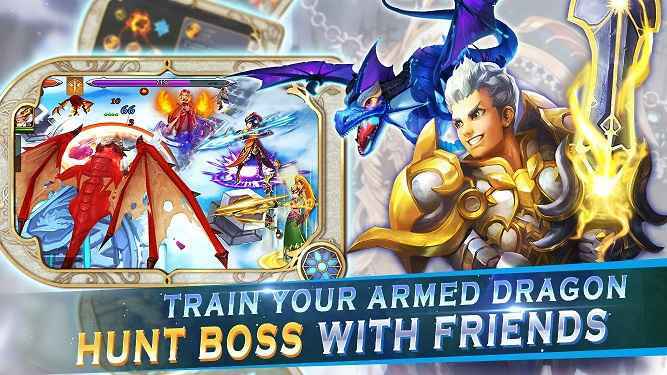 Since its a MOD APK Game your enemies can not attack you at all.it means you are immortal. you can complete campaign quests easily. simply tap on AUTO BATTLE and then sit back and relax your character will grind everything for you easily. 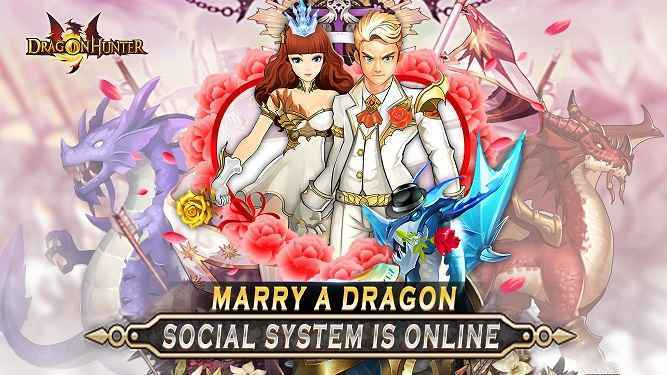 since its an online RPG Game surely you will have to farm and grind for increasing your character might. here might stands for your character’s overall strength including health,physical damage or magical one. Graphics are not that impressive but character designs are impressive. visiting and completing all the quests in colorful world with different enemies its fun to watch. 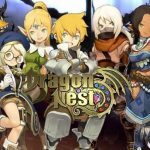 if you are in to RPG gaming then you should try it at least once maybe you will like it. 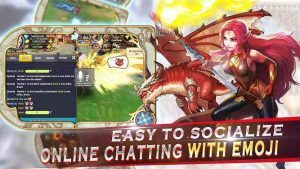 Simply Download Dragon Hunter MOD APK and Install it. 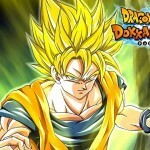 170 MB of data will be downloaded from game servers and then you can enjoy the game. thank you RG! I LOVE THIS GAME SO MUCH! !